?…I’m not quite sure how many yet.…I am fascinated by the Sky and the Solar System. And I Love the weather too. 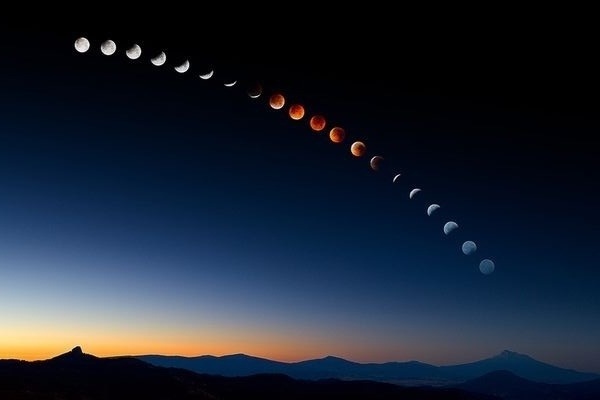 This is a picture of the different Phases of the Moon. I didn’t take the picture. I found it on Google Images. It is amazing…or maybe it was Twitter or Tumblr?? I’m sorry..i save too many images sometimes to remember. This is absolutely amazing! Was this taken as a time lapse? How was this done?